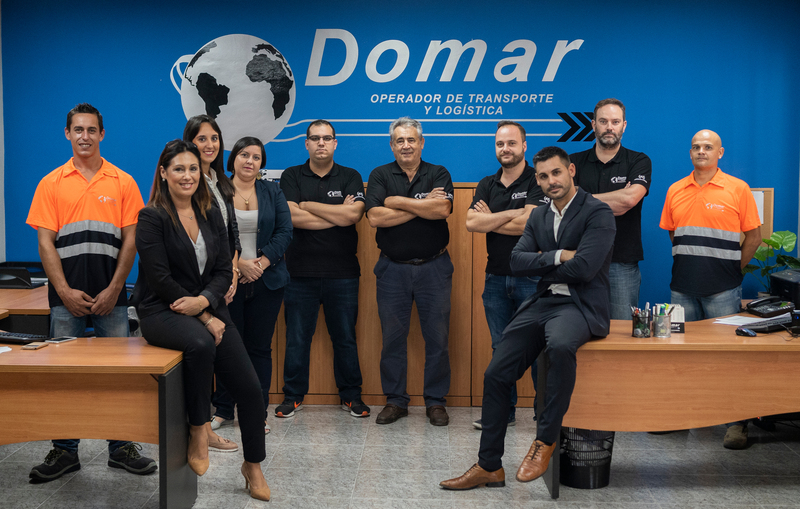 GRUPO DOMAR | Logistics Operator since 1989. Air, land, marine and multimodal transport. 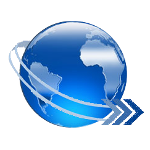 GRUPO DOMAR is dedicated to air, sea, land and multimodal transport of any type of merchandise. Since 1989, we have sought to fully satisfy our customers by offering the utmost seriousness, efficiency and speed in all our transport services. With more than 40 years of experience in the sector, and from our base in Alaquàs (Valencia), we specialize in national and international temperature controlled groupage loads. GRUPO DOMAR is governed by a series of values that frame our way of doing business. Establish and comply with safety parameters that guarantee reliable deliveries to customers. Accomplish adequately and effectively the actions implemented for the compliance and improvement of the system. Guarantee a transportation service that meets the needs of our customers, through the fulfillment of the requirements agreed with them. To manage the human talent guaranteeing the competence, the well-being and the development of the personnel of GRUPO DOMAR. Ensure the infrastructure for the control and monitoring of vehicles during the provision of the service.